Following the death of Nelson Mandela, The Church of Jesus Christ of Latter-day Saints (inadvertently referred to as the “Mormon” Church by the media and others) released a statement expressing its condolences at the loss of a national and world leader. Former South African President and Nobel Peace Prize winner, Nelson Mandela, passed away on Thursday, 5 December 2013 at the age of 95. Born on 18 July 1918 in Mvezo, Transkei, South Africa, he was the son of Gadla Henry Mphakanyiswa, a counselor to the royal house of the Thembu tribe, and Nosekeni Fanny Mandela. The name given him at birth was Rolihlahla Dalibhunga Mandela. He was later given the name Nelson by a school teacher. 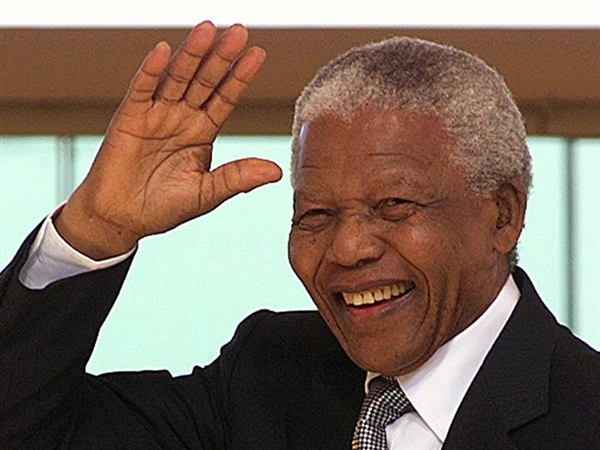 Throughout his life he was known as both “the world’s most famous political prisoner” and “South Africa’s Great Black Hope.”  In a CNN report following his death, Mandela was described as a “freedom fighter, prisoner, moral compass and South Africa’s symbol of the struggle against racial oppression.”  He was the first Black President of the Republic of South Africa having been elected on 29 April 1994, and serving until June 1999. I think in this day and age it’s become apparent that we really do need to provide a series of answers that will help our members better understand these chapters of our history. “Gospel Topics” pages such as “Race and the Priesthood” are a warm welcome as critics’ theories and hypothesis regarding church doctrine which they have long believed was the basis for Blacks being denied the priesthood for a period of time in LDS Church history, a ban which was resolved through revelation given in 1978, can finally be repudiated based on historical facts which are being revealed. This page will also help put to rest the question that even some faithful, well-intentioned members of The Church of Jesus Christ might ask or wonder about – “What is the Church hiding?” Elder Snow affirms that the Church is not hiding anything and that these pages are intended to better educate those who have questions and concerns. The use of outside sources was part of an effort to obtain the most accurate historical information regarding topics such as “Race and the Priesthood” that is available, thus drawing increased attention from historians. 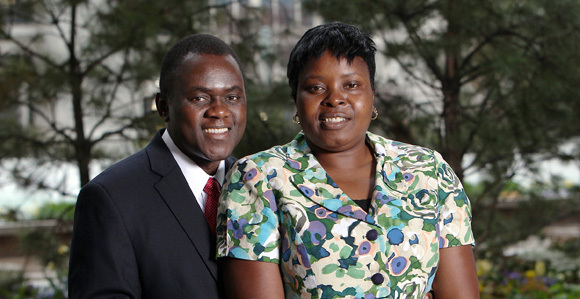 In theology and practice, The Church of Jesus Christ of Latter-day Saints embraces the universal human family. Latter-day Saint scripture and teachings affirm that God loves all of His children and makes salvation available to all. 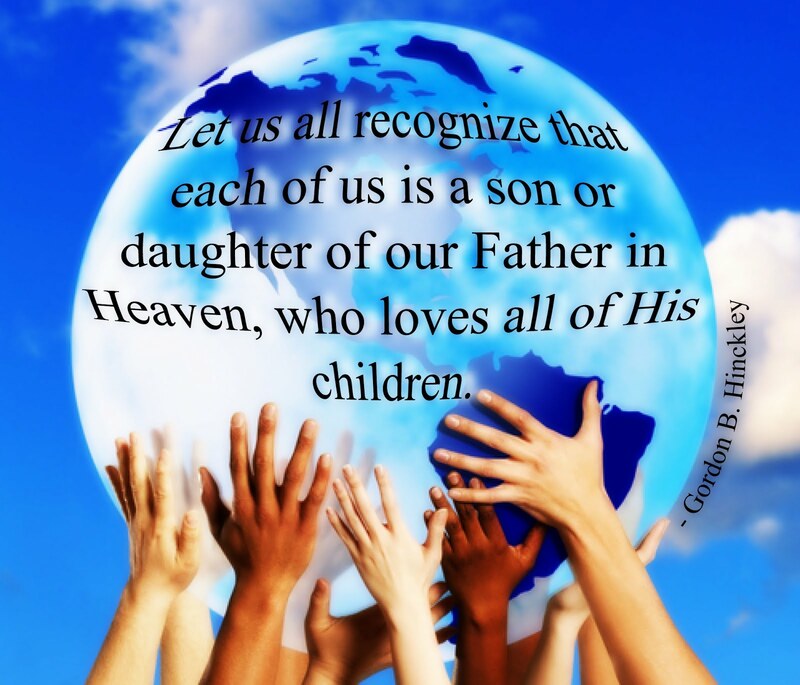 God created the many diverse races and ethnicities and esteems them all equally. “We’ve enlisted the aid of historians, church historians, scholars, church leaders as well as others to work carefully on these matters to make certain we have the facts as right as we know them today,” Elder Snow said, “and then to help our members understand them in the context of the time in our history and the time in American history, what was going in the world at the time. The race and the priesthood page also includes videos of Black church members talking about their perspectives.